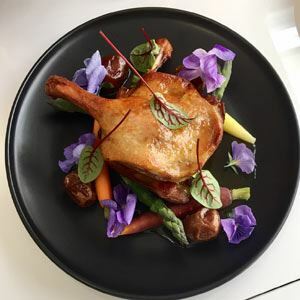 Inspired by the hilly region of the same name, restaurant Periyar takes inspiration from the area, known as the ‘taste factory of India,’ and comes as an ode to the upbringing of Chef, Mr Srinivas Saka and owner, Mr Nishant Shah. 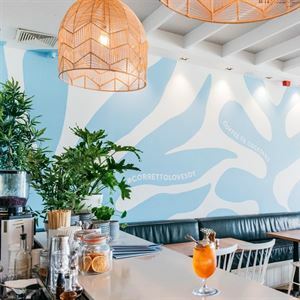 Found on Pittwater Road in Collaroy, this restaurant attracts visitors from near and far to enjoy a gastronomic tour in contemporary class, dining at white linen laden tables beside ambient black and white artwork. 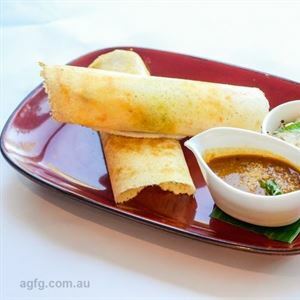 Be sure to indulge in a feast of tantalising, exotic flavours, beginning with a delicate serving of adraki paneer tossed with ginger and onion sauce and finished with spring onion before Hyderabadi style baby eggplant cooked with roasted sesame and coconut sauce or lamb shanks cooked with cinnamon, bay leaves, turmeric, coriander and garam masala.